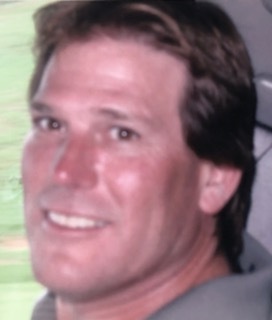 Brett was a loving son, father, brother and friend. He was a happy, loving and giving person and called his "mama" every day!!!! Friends and family remember his infectious giggle and mischievousness. Brett was one of a kind! He was diagnosed with CJD in June of 2017. He had a rapid decline and lived only 6 months after the first symptoms appeared. We searched frantically for help before a diagnosis was made at Emory Hospital in Atlanta.